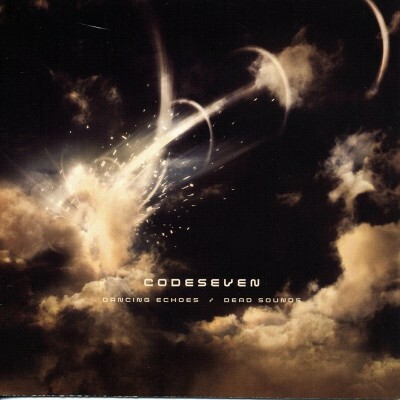 Apparently Codeseven were once a screamcore band whose high watermark was a cover of “Boys of Summer.” One day they got older, heard Radiohead and traded in their metal for something more mother-friendly. They of course lost nearly the entirety of their original fanbase. I can only imagine the wonderful string of vulgarities that must have been spilt by the hordes of obsessive screamo kids who watched with dismay as their favorite noise wandered off into mediocre college-rock. They’ve got guts, even if they don’t really have anything else going for them.